Channel Master is a US company that manufacture products for O.T.A. (over the air). 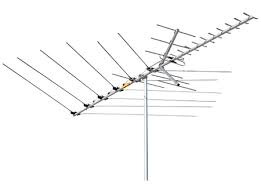 They manufacture a range of outdoor antennas suited for receiving an over the air digital signal to enable you to capture far away towers and receive a crystal clear digital picture and even breath taking HD signals using a HD Antenna. 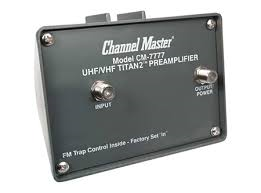 Channel Master also make Amplifers and mounting Hardware for your HD Antenna installation. Channel Master 3018 Mid Range Outdoor Roof Top HDTV Antenna VHF / UHF / FM CM3018 30 Element Near Fringe Off-Air Local TV Signal Television Aerial. • All Channel Master antennas come with a FREE outdoor balun kit. 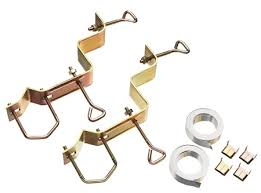 The kit allows the antenna to be connected directly to a 75 ohm downlead. The Channel Master CM 3018 is a light weight outdoor TV antenna designed to receive high quality HDTV and Digital FM Radio signals. With the Channel Master CM 3018 you will receive crystal clear, native, uncompressed HDTV signals up to 60 miles away from the broadcast tower. The Channel Master CM 3018 includes an outdoor matching transformer. 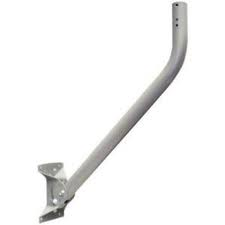 • High quality construction from channel master well designed HDTV Antenna for outdoor or attic use.